A great duffel for a man, woman or child! Zip closure with short handles or detachable shoulder strap plus an inside pocket. 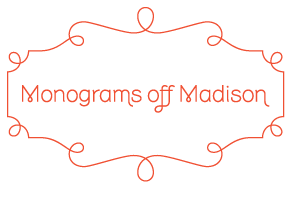 15"H X 28"W X 10"D. For help with sizes, colors or questions email us at sales@monogramsoffmadison.com or call us at 646 546 5993.